The Nutrition + Lifestyle Challenge is a new online program developed by Bowel Cancer Australia that aims to help people make healthy, long-term food and lifestyle choices. Based on World Cancer Research Fund evidence on the prevention of bowel cancer, the tool offers Australians a user-friendly healthy living guide that bundles real-time feedback and motivational support. 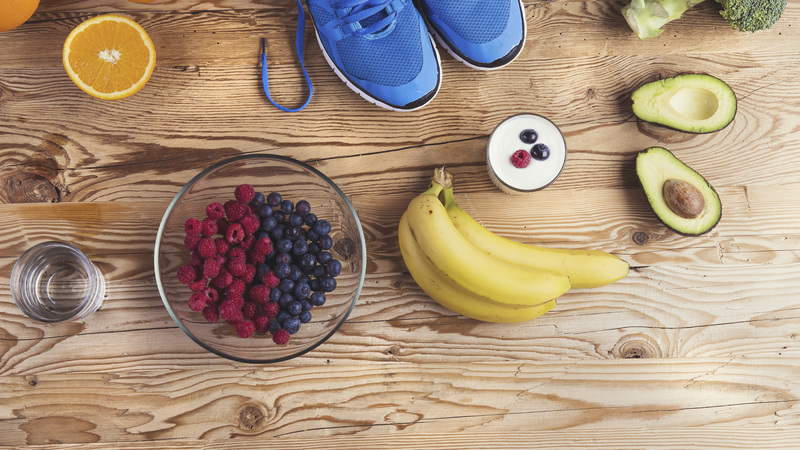 Program co-developer and Bowel Cancer Australia’s Nutrition Advisor Teresa Mitchell-Paterson describes the difference she hopes this initiative will make in taking the guesswork out of food and fitness. "Numerous studies show that sticking to a health program for three months can change behaviour." How does the online tool help people develop and stick to day-to-day food and exercise routine? The best thing about tracking food and exercise is that the Nutrition + Lifestyle Challenge is a form of diary. It gives users the ability to record health-related data such as physical activity levels and output, weight and food intake, and they receive feedback on their entries, which helps to keep people motivated and promotes healthy habits. What are the biggest obstacles to achieving long-term health goals? The biggest challenge to achieving long-term health goals is keeping motivated. How is the Nutrition + Lifestyle Challenge addressing this? The Nutrition + Lifestyle Challenge prompts users daily if they’re not reaching their chosen goals. The program sends reminders and motivational tips which gives users a gentle nudge to stay on track. Numerous studies show that sticking to a health program for three months can change behaviour, and that’s why we’ve developed a 12-week challenge. The idea is that members stick to the challenge for 12 weeks, or for as long as the member wishes to continue. It’s the first time the World Cancer Research Fund recommendations on food, nutrition, physical activity and the prevention of bowel cancer have been incorporated into an Australian-based healthy living tool. "A big bowl of mixed lettuce leaves or green vegetables helps to reduce appetite and provide folate for healthy cell production." Top five foods the healthy living program focuses on? 1. Fish – a rich source of essential fatty acids that can help to reduce the impact of many lifestyle diseases. 2. Lean chicken – chicken has a high percentage of protein, making you feel fuller for longer and providing the body with the building blocks for a healthy immune system. 3. Lettuce and green vegetables – eating plans can at times leave you feeling hungry. A big bowl of mixed lettuce leaves or green vegetables with a healthy dressing helps to reduce appetite and provide folate for healthy, normal cell production. 4. All berries – these contain high levels of health promoting antioxidants, which reduce risk of disease and flavonoids that help curb inflammation. 5. High fibre foods – whole vegetables, such as potatoes in their skin, wholegrain bread with seeds, cereals with added fibre and whole grains such as brown rice all contain fibre, which assists healthy digestion. Find out more about the Nutrition + Lifestyle Challenge at Bowel Cancer Australia. A new online tool from Bowel Cancer Australia takes the guesswork out of healthy food and exercise. Learn six things you need to know about bowel cancer.